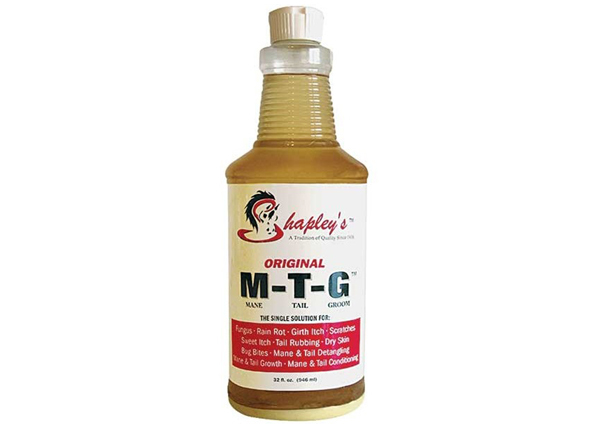 Since 1938, MTG Original by Shapley’s has been the product American horse owners rely on when it comes to; rain scald, ringworm,, pressure spots, fungal infections, bacterial skin diseases, thrush, abrasions, insect bites, skin flakes, superficial wounds, dry spots etc. Due to the unique formula, which kills fungi and bacteria while the skin is simultaneously cared for, MTG Original is an indispensable product. The treatment with MTG ensures an optimal skin condition, which makes the tail, mane and coat grow (back) very quickly and itching is immediately relieved. MTG can not be compared to any other skin care product. 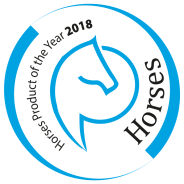 The most effective and easy to use product for all skin conditions in horses.